Note: This motor does NOT come with connecting wire, please choose motor cable of corresponding current to work with it. 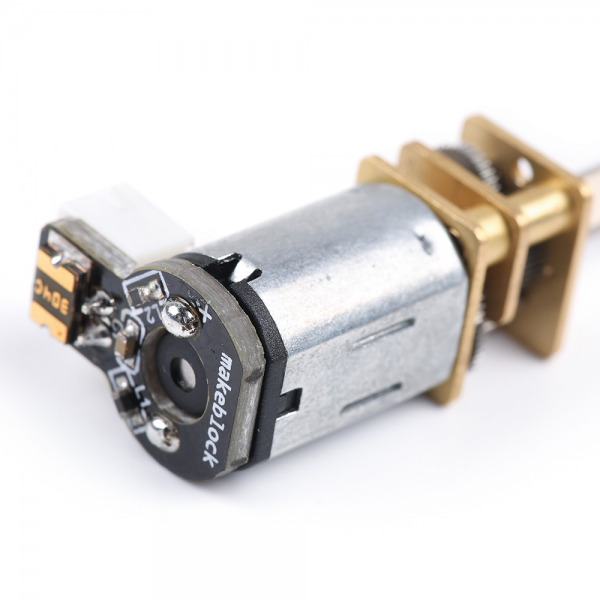 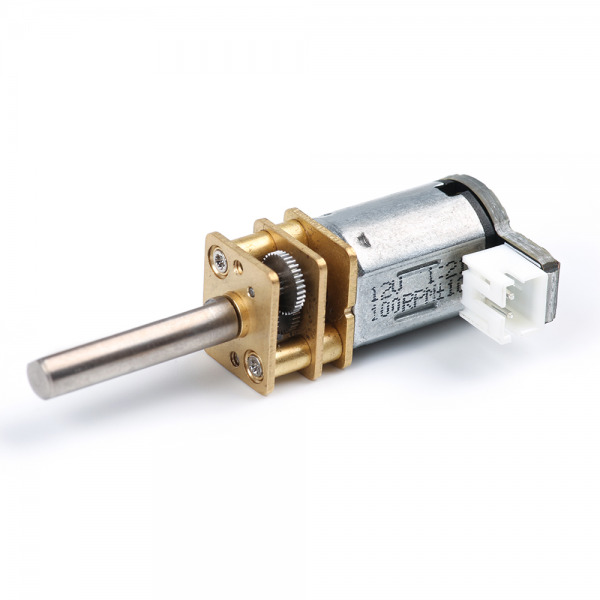 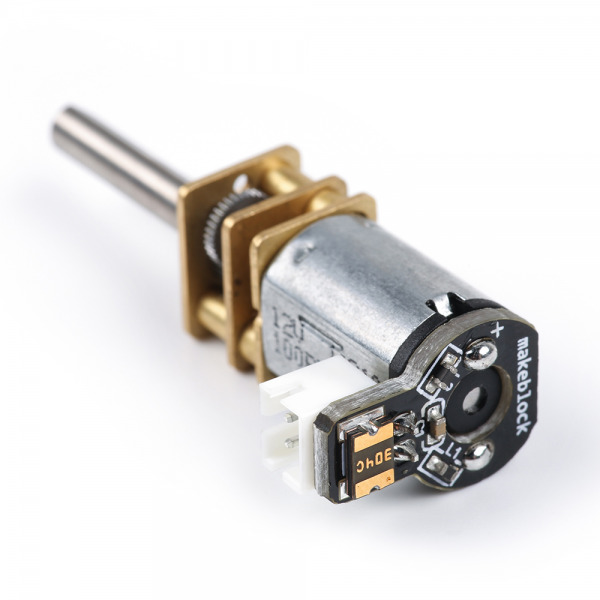 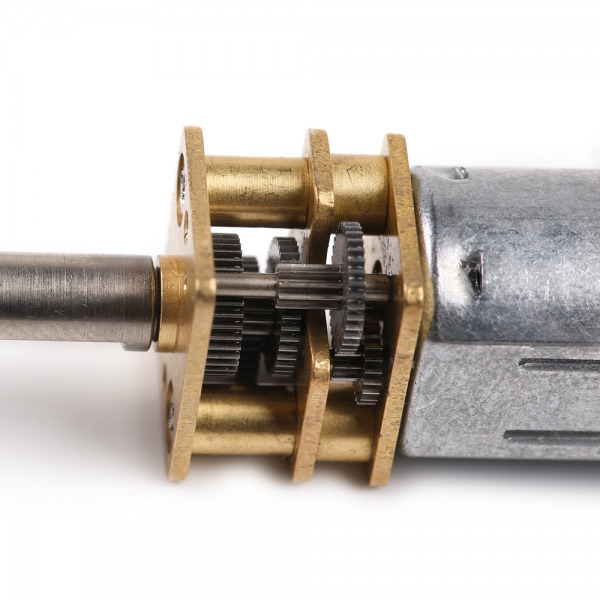 Makeblock mini metal gear motor has a mini body, delicate gears and easy connector, and is widely used many DIY projects. 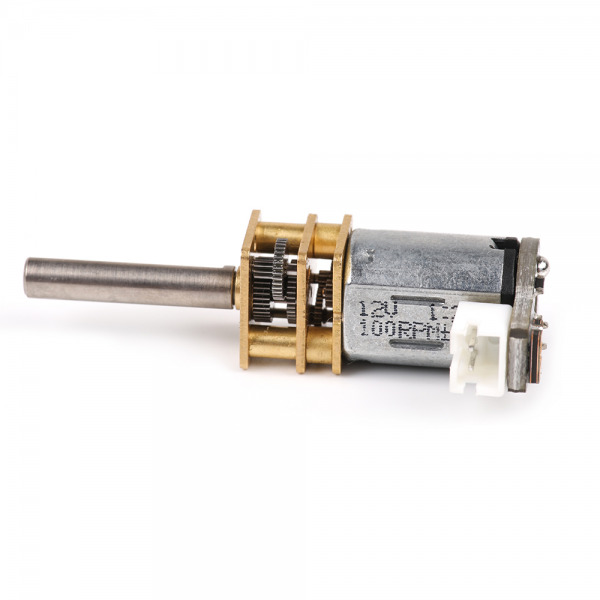 Makeblock has three different revolving speed for your choice.